New Tuesday, new CircleMe features! 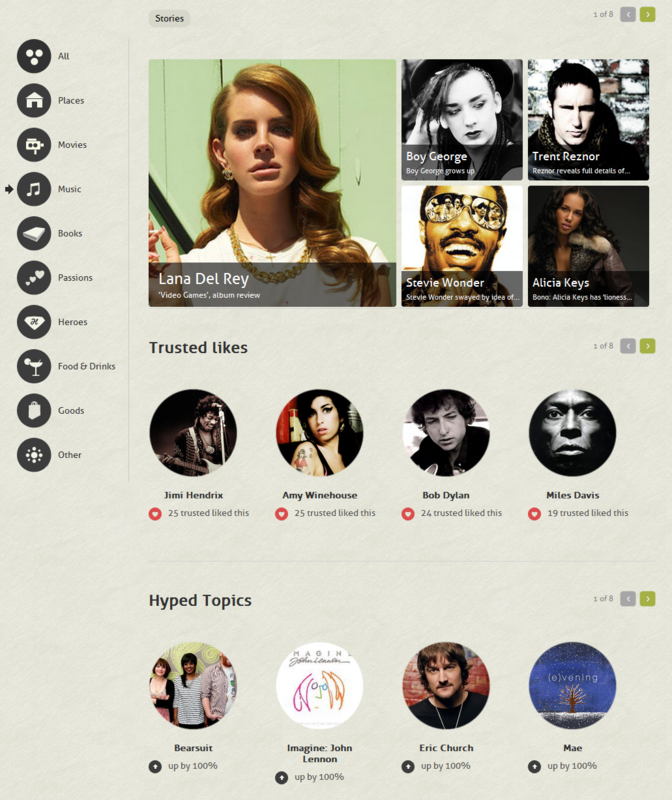 We are really excited to announce this week’s cool new features on CircleMe.com as these are features the CircleMe community has been asking for: the brand new Explore Page and the User Preview. What’s all this about? Looking for a new book, movie… or even places to visit? Well, as you might know, the Explore Page was a great way to start this new discovery. However, we have made some changes to make this discovery experience much better! 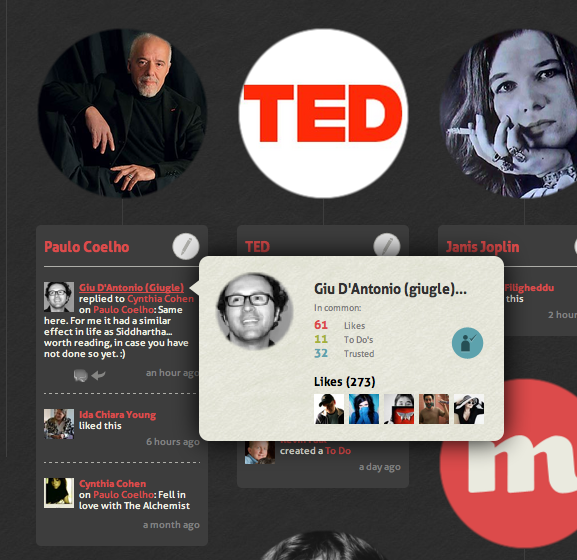 For starters, we have created a section for featured stories: Wondering what cool stories are being shared on CircleMe? Now you can find these! And you can filter these stories by categories too. Hasn’t it ever happened to you that that when navigating CircleMe and seeing another user’s avatar or name, you wanted to know how many things you had in common? So you had to visit their profile to find out, which took you some time, right? We have now created User Previews so that when hovering on the user’s avatar or username, you will be able to see a preview of the user’s profile showing the total number of likes, to do’s and trusted users that you two have in common. You will also be able to see how many likes the user has as well as be able to trust the user directly from the preview. We hope that you enjoy these new features and that these help you have a better CircleMe experience. CircleOn! ← New Features: Circle it! button, Redesigned inbox and more!